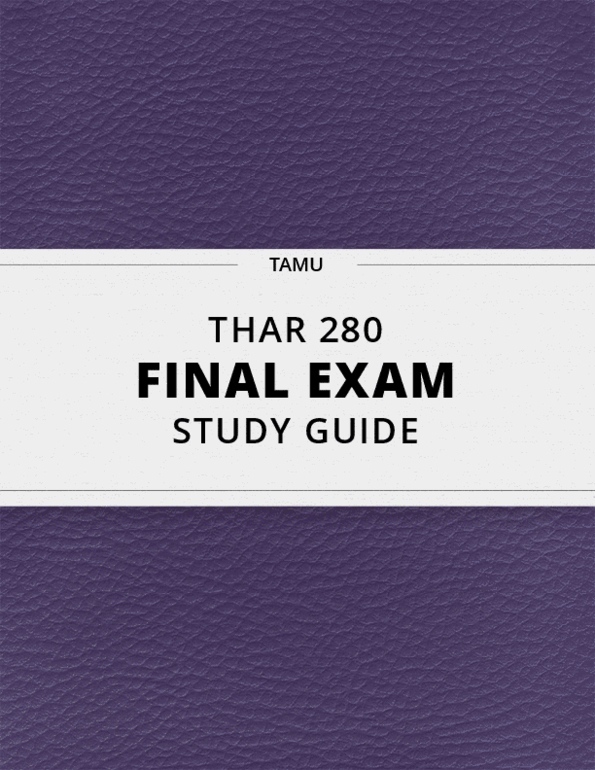 [THAR 280] - Final Exam Guide - Ultimate 38 pages long Study Guide! 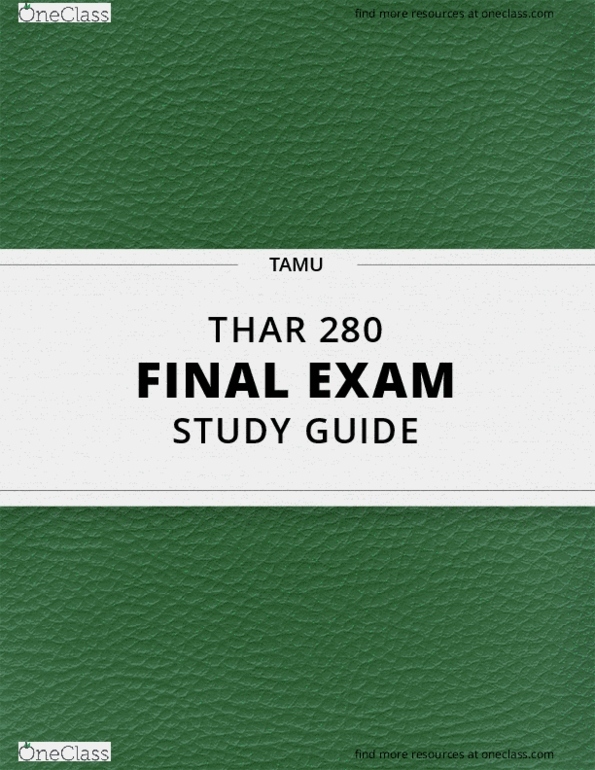 [THAR 280] - Final Exam Guide - Ultimate 48 pages long Study Guide! 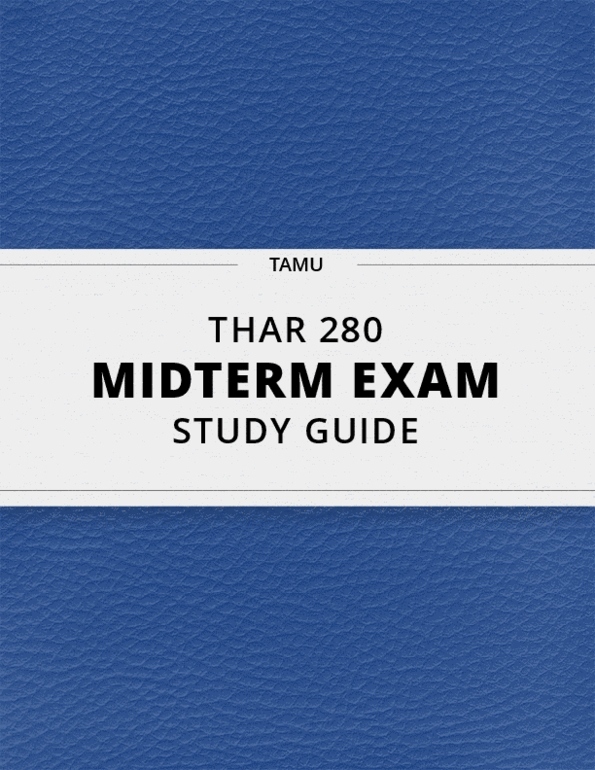 We are currently building a library of Study Guides for courses at Texas A&M University. 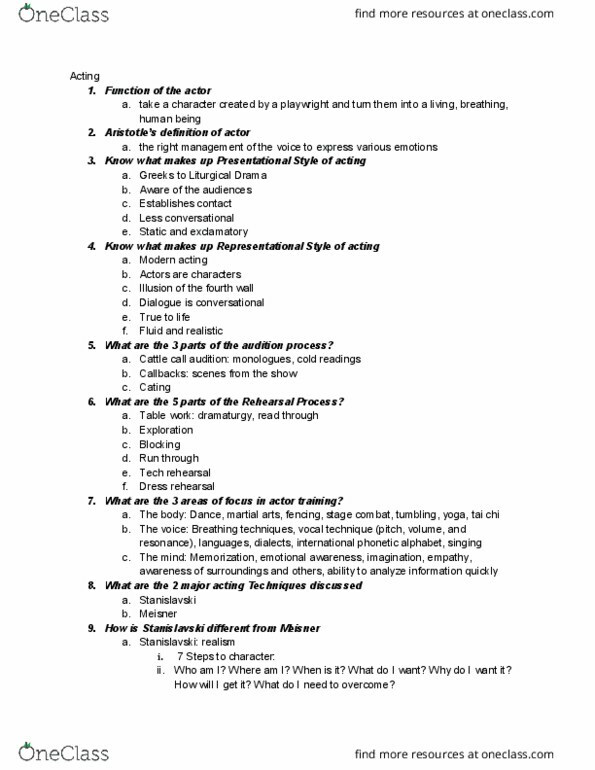 Request and we’ll let you know once it’s available.